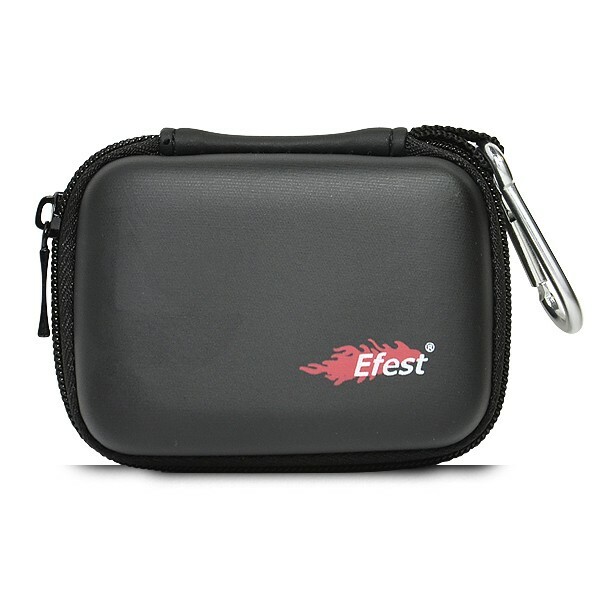 Efest Carrying Case for 18650 / 26650 Batteries. 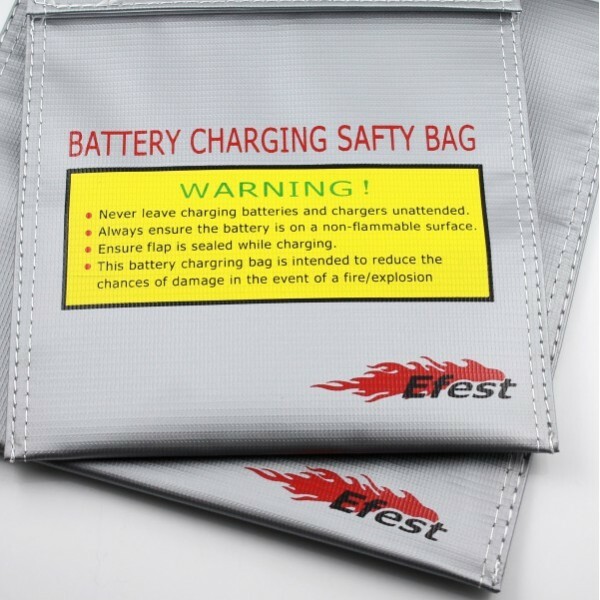 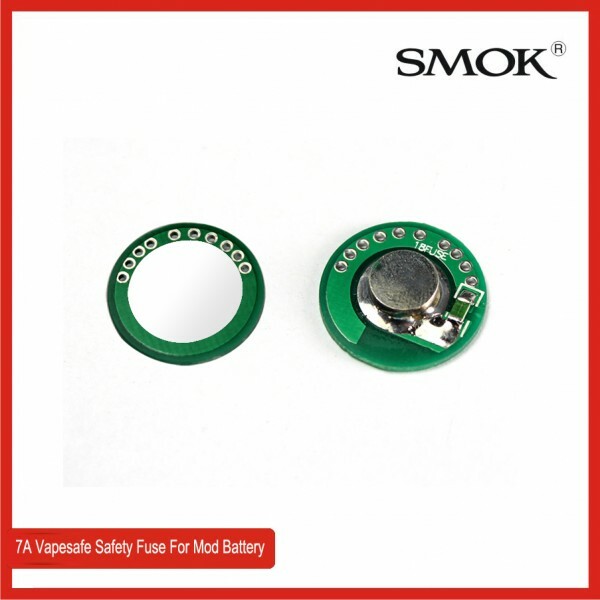 This case is designed to hold - 3 18650 size batteries or a pair of 26650 size batteries, however it will accommodate many other sizes as well. 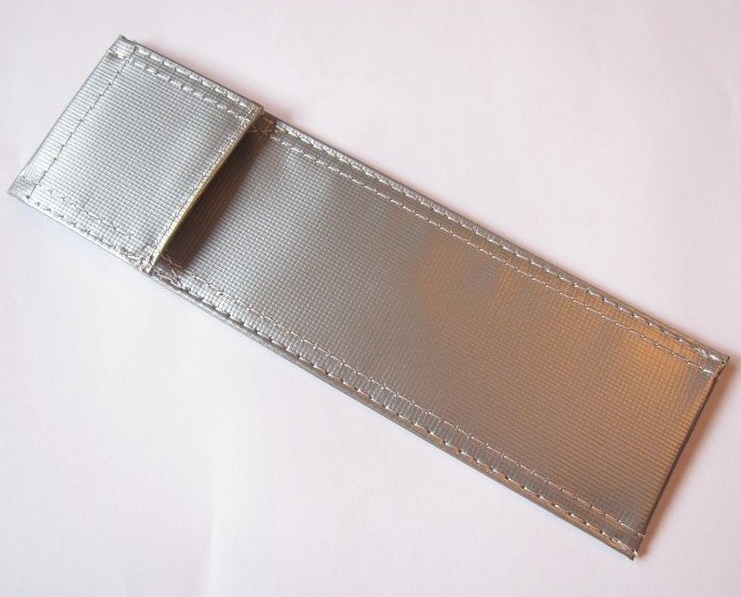 A carabiner is included so you can attach the case to your keys or a lanyard.Interior dimensions are approximately 85x60x30mm.